A scheme in which derelict properties will be sold for just £1 looks set to be approved on Friday 1st March by Liverpool City Council. Properties in the Granby, Picton and Kensington areas of the city will be offered for sale after the scheme was successfully tried for the first time in Stoke-on-Trent where 70 derelict properties were sold for £1. To prevent abuse of the scheme, several rules will apply which will be strictly enforced. 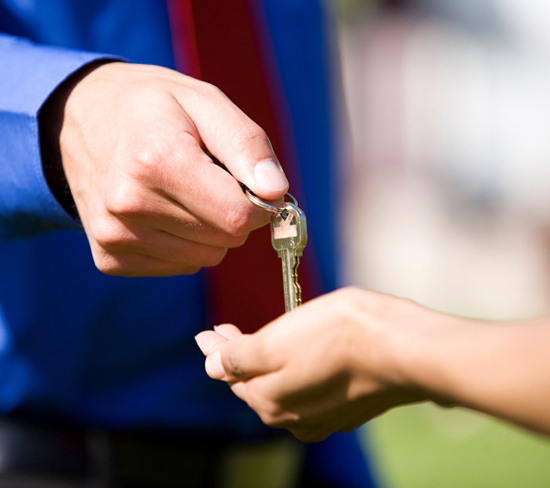 Buyers will have to prove they have the means to renovate the property and must agree to live in the house for the next five years and will not sublet. If successful the proposal will be extended to more of the 179 similarly derelict properties owned by the council. 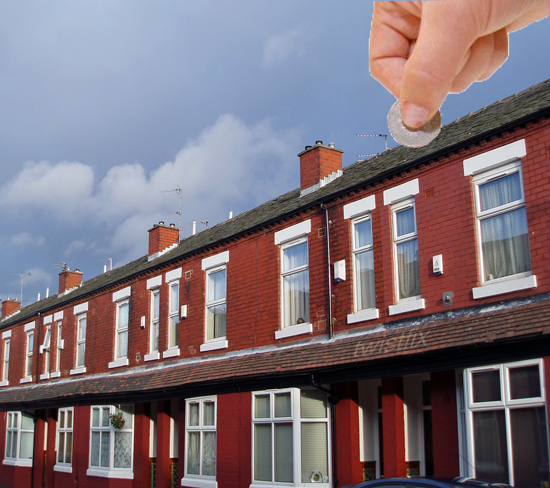 Another part of the scheme involves allowing housing providers to carry out the necessary renovations and subsequently sell the property at 75% of the market rate, a process that has already been responsible for the renovation of 250 homes around the city. Most of the properties that will be part of the scheme are from the Victorian era and have fallen into disuse. This has led to the old houses suffering with rising damp, mould, cavity wall tie failure and cracked walls, some of which are potentially dangerous. It is absolutely essential that the materials used to repair these structural defects are of the highest quality available for professional building renovation. 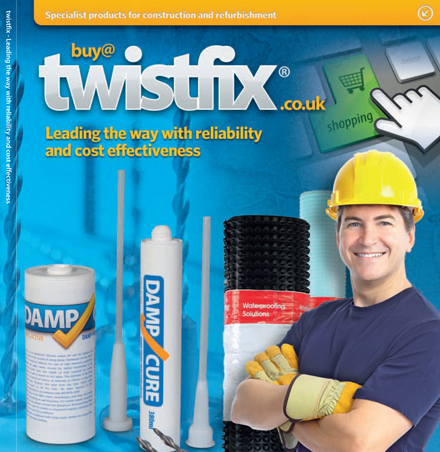 In order to further assist buyers involved with the 'house for a pound' scheme, Twistfix are offering successful house buyers a voucher for a massive 50% discount on various products within our extensive range of renovation materials, offering up to an attractive £100 saving. The offer includes damp proofing injection products, mould removal kits, remedial wall ties and helical crack stitching bars. This promotion is due to expire 31st July 2013 and proof of buying under the £1 scheme must be shown in order to claim these incredible discounts. Our selection of masonry repair products, damp treatment and damp proofing materials, cavity wall ties and mould removal products is second-to-none and will perfectly facilitate this exciting and worthy project. For more information on Twistfix renovation products, please contact our dedicated team personally on 0845 123 6006 or email us at sales@twistfix.co.uk.